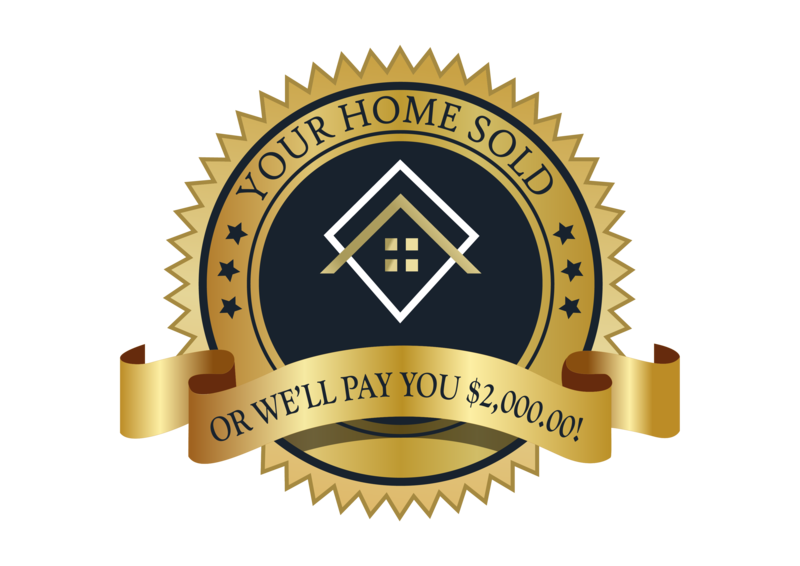 Beat out other buyers to hot new listings! 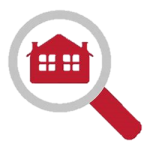 When you’re looking for a specific feature in a home like an in-ground swimming pool, having advance access to the hottest new property listings will give you an advantage over other buyers. 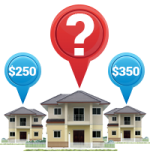 Here’s how it works: You will receive a FREE report, with photos, which identifies the best buys with swimming pools (or any other feature you specify) on the market in your desired price range and location. This insider information, sent to you in a simple, efficient format at no cost or obligation, will give you a huge advantage over other buyers in the marketplace. You can request this free, “Hotlist of Homes with Swimming Pools“ by filling out your criteria on this page.